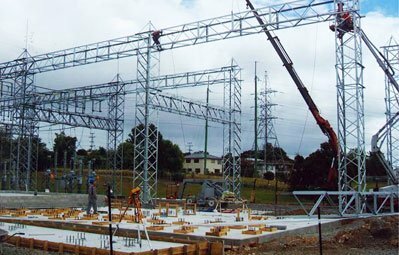 Ashhurst Engineering and Construction, AEC, specialise in providing quality fabrication services for the electricity industry. With the experience and expertise to provide solutions for power generation and transmission, we can custom-fabricate components from a drawing, or offer advice to help find effective solutions ranging from consultancy to design and build. 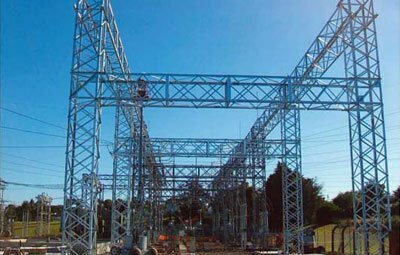 At Ashhurst Engineering and Construction, AEC, we have members of staff who are fully trained and certified to work in power stations and substations, allowing us to deliver a complete solution, from fabrication to installation, if required.